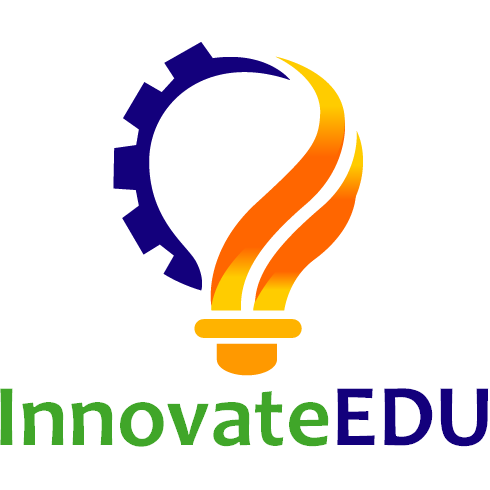 InnovateEDU is a nonprofit organization with a mission to close the achievement gap in education through the development of innovative models and tools that serve, inform, and enhance teaching and learning. InnovateEDU brings together leaders in education and technology to design and develop breakthrough models and tools to help ensure that all students graduate from high school ready to succeed in college and careers of their choosing. We train educators and educate students with the goal of substantially improving the academic achievement of students in urban public schools. We implement an urban education Fellowship and afterschool program at Brooklyn Laboratory Charter Schools, develop technology, and advocate for data interoperability in education, among other projects. We are seeking a passionate, driven, and detail-oriented individual to join our team as Afterschool Program Associate. This is a full time position. Must pass pre-employment background checks with the New York State Education Department and Office of Children and Family Services. Applicants will be screened on a rolling basis. The application process will include a phone interview, an operations task, and an in-person interview. Please reach out to careers@innovateedunyc.org with any questions.